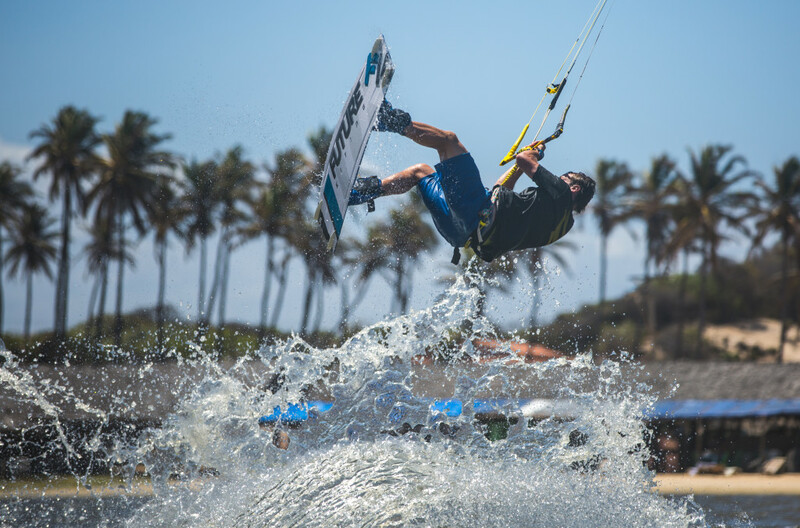 Phil Larcher , a rider born in the South of France with American nationality can most definitely be added to our “Hall of Eyecandy” He currently resides in Tarifa, which lies at the beginning of the beautiful Costa de la Luz, the busiest kitesurfing destination in the world. Not only do the huge beaches cope with the thousands of kiters that descend on Tarifa each season, but you can expect wind and sun for 300 days a year. Phil is still a fresh rider, but has started to compete. Phil was fascinated by his friend and made this video. Rafa Olalla is an ex-fireman from Barcelona who was caught in an explosion and lost his face. After a monemental facila recontructive surgery, Rafa was left blind (he has 2% of vision in one of his eyes).Despite his accident Rafa is a very happy person and his positve energy is the living proof that happiness is within. 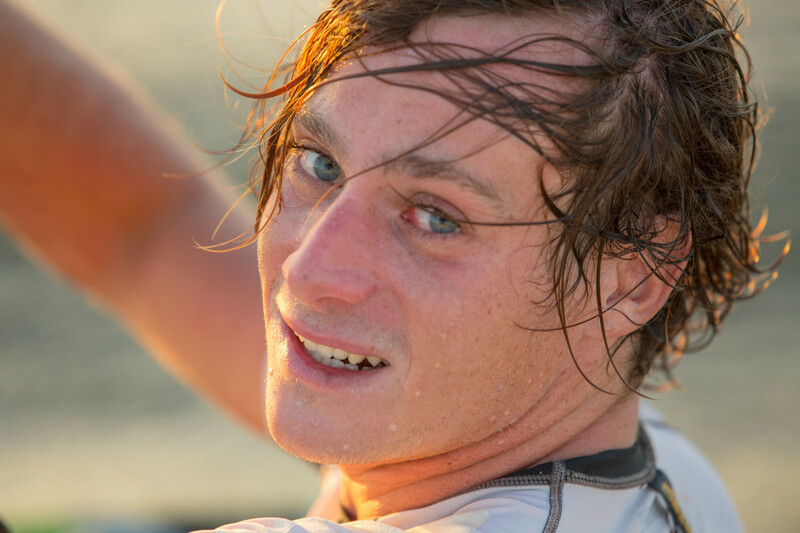 He continues to fight the odds and is now kitesurfing….and who knows where he will stop.